You’ll find numerous screen unlocking options among Android devices. You can use a trusty password, pattern, or PIN or scan your iris, face, or finger. When dealing with sensitive financial transactions, it’s crucial that these methods can’t be easily defeated. Unfortunately, facial recognition on most Android smartphones isn’t secure enough to be used for anything more than unlocking the phone or locking apps. 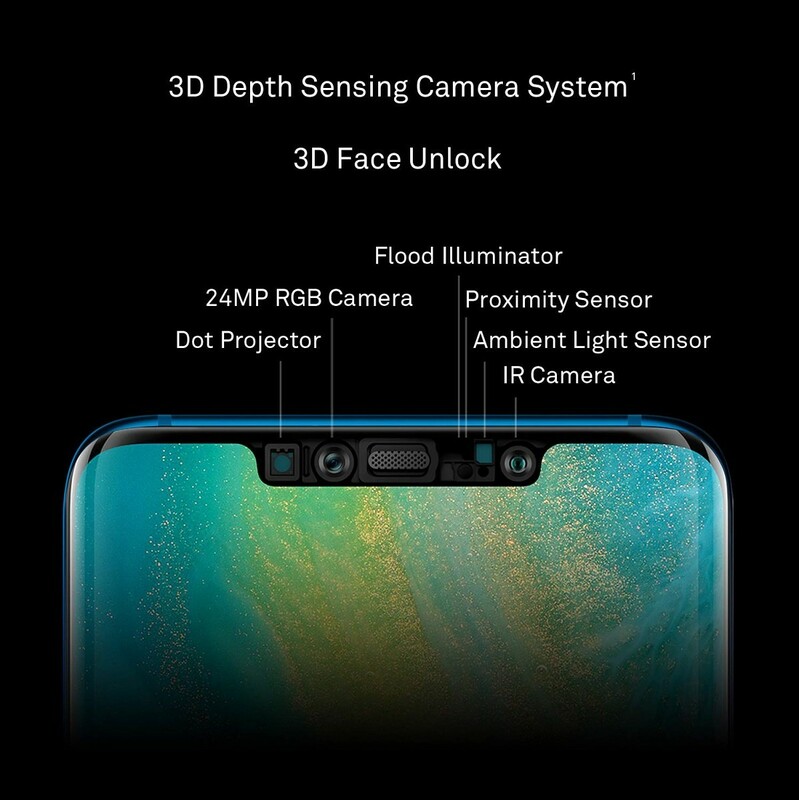 The facial recognition on most smartphones from Huawei, OnePlus, Xiaomi, Motorola, and others rely on the front-facing camera and software algorithms, but no level of software optimization will make these methods as secure as Face ID on the iPhone XS. However, there are a few Android smartphones that do use specialized hardware for face unlock, and the Huawei Mate 20 Pro is one of them. The Huawei Mate 20 Pro was released in October of 2018 as Huawei’s first smartphone with a Face ID-like setup. You can use the 3D depth sensing camera system to securely unlock your phone, but the EMUI 9 software on the device only lets you add a single face to unlock a single profile. According to a post on Huawei’s Chinese forum, the Mate 20 Pro is getting an update that allows users to add a second face for face unlock. That will allow a second user to scan their face to unlock their phone into their own profile. While you typically may not want to share your phone’s credentials with anyone, you might want to allow a close relative or partner to use your phone from time to time. While adding multiple fingerprints has been possible for quite a while on most Android devices, adding multiple faces for facial recognition is more of a challenge for the software. The forum thread also mentions some other changes in the upcoming update like being able to hide the notifications on the lock screen before scanning a face, facial recognition for the secure vault, and facial authentication for payments in WeChat and Alipay. The update is rolling out for the Huawei Mate 20 Pro and Porsche Design Huawei Mate 20 RS in China right now. There is no official word about the global release, but typically the Chinese models get software updates faster than the international models so it might take a few weeks before the update rolls out in Europe. Note: Huawei has stopped providing official bootloader unlock codes for its devices. Therefore, the bootloader of the Huawei Mate 20 Pro can’t be unlocked, which means that users cannot root or install custom ROMs.